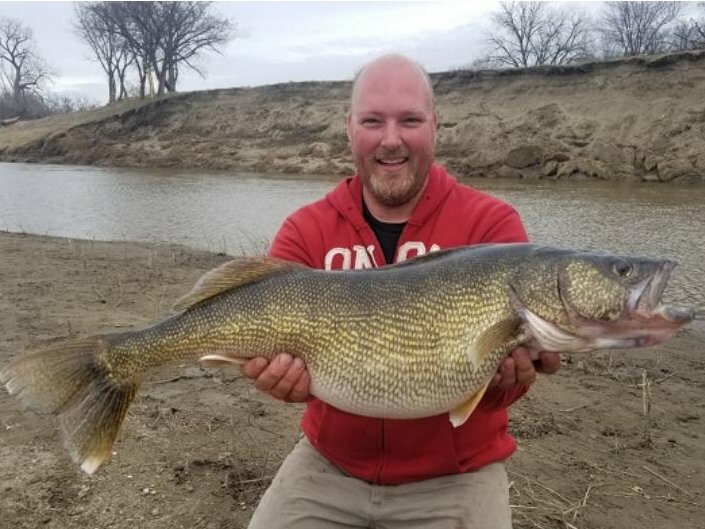 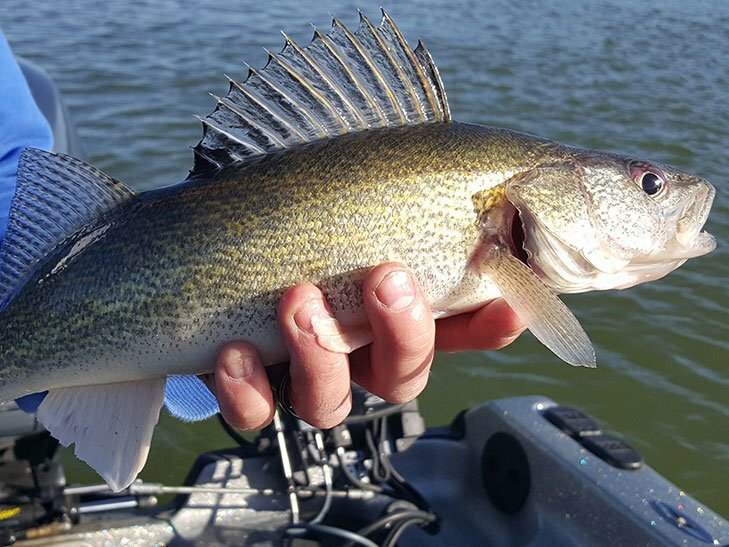 Walleye angler harvest rates set records in 2018, and numerous large hatches point to a bright future. 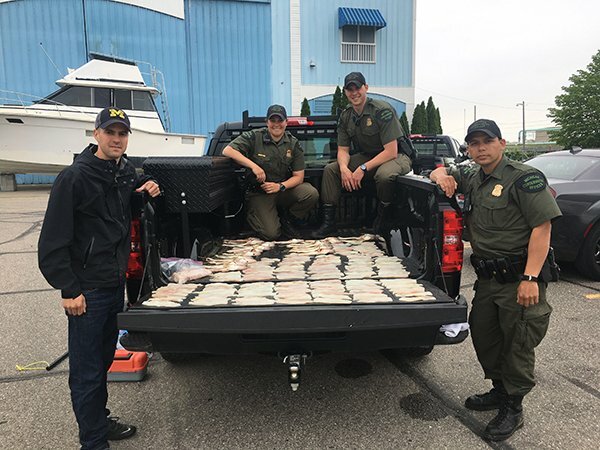 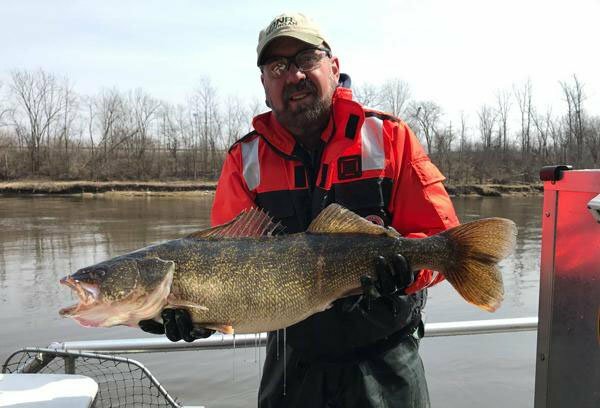 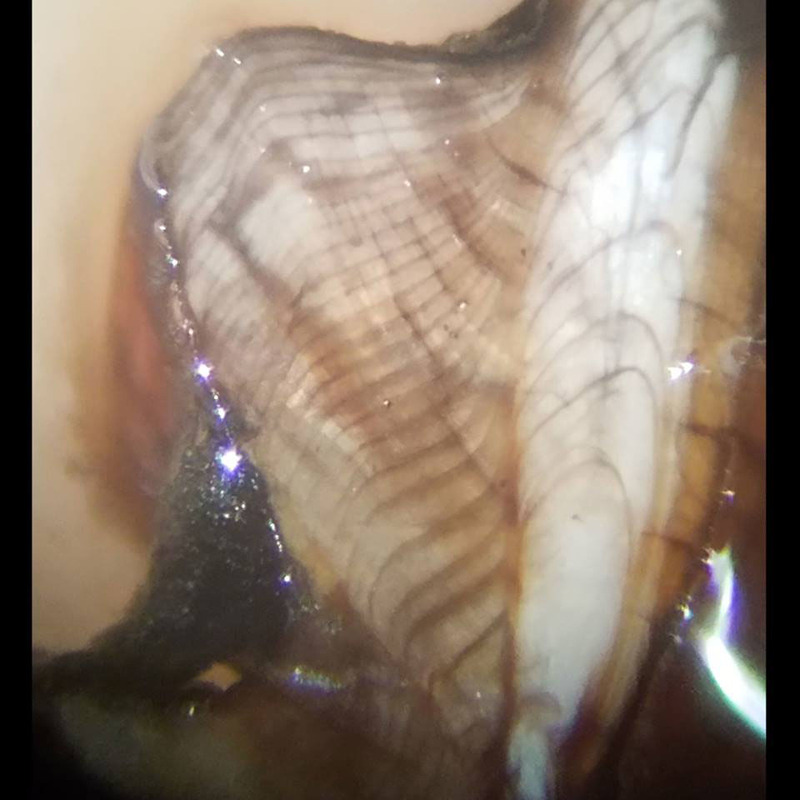 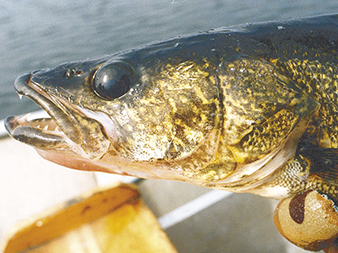 The ODNR Division of Wildlife’s results from the 2018 survey indicate that young-of-the-year walleye catch rates were the highest recorded in the past 20 years of the central basin trawl survey. 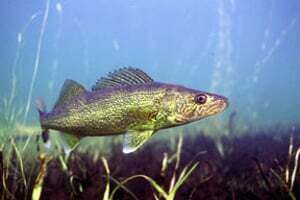 The 2019 walleye stamp will feature Stephen Hamrick’s painting of a walleye swimming at night under a full moon near an angler’s leech-baited hook and slip bobber. 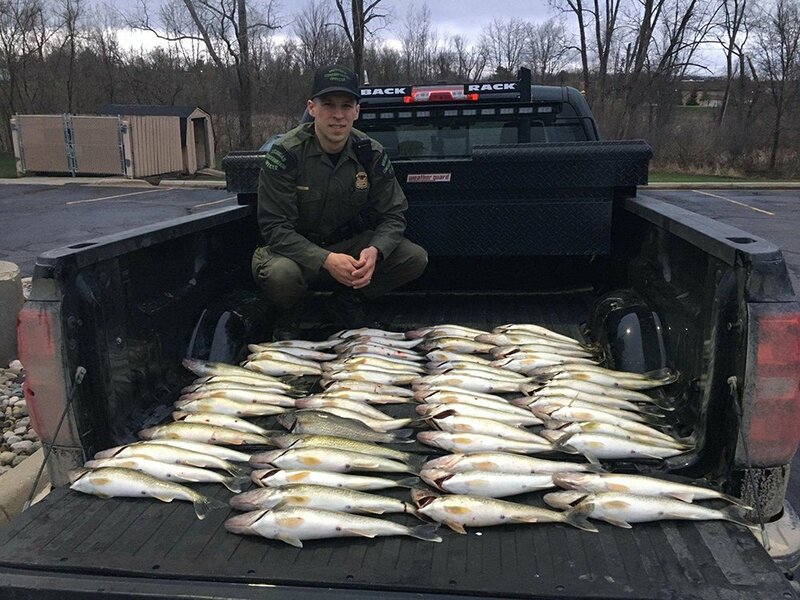 It’s the 11th time he’s won a DNR stamp contest. 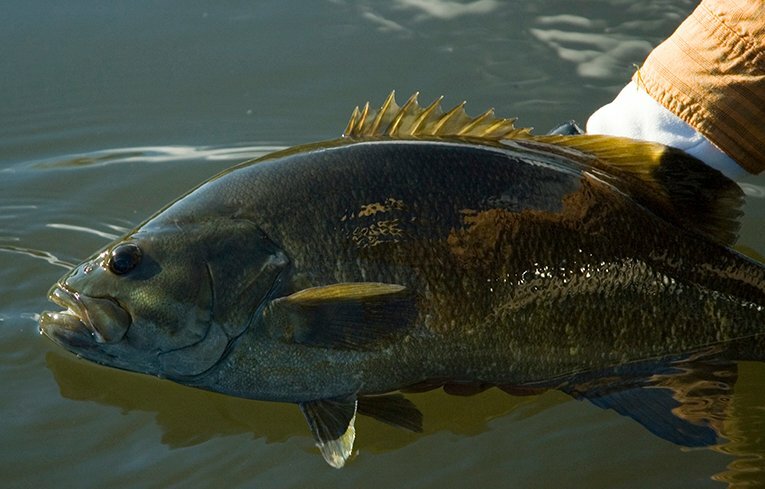 Traditional angler wonders: Is lead on the way out?